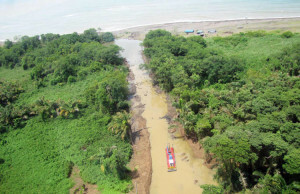 MANAGUA – Following orders issued last week by the International Court of Justice (ICJ), Nicaragua commenced repairing two canals on the disputed border territory of Isla Calero in the mouth of the San Juan River, in northeast Costa Rica. “We currently are filling the 150 meters canals, which I mostly cleaned of water lilies and other aquatic plants,” former guerrilla leader Edén “Comandante Cero” Pastora, in charge of dredging project, told local Channel 15. 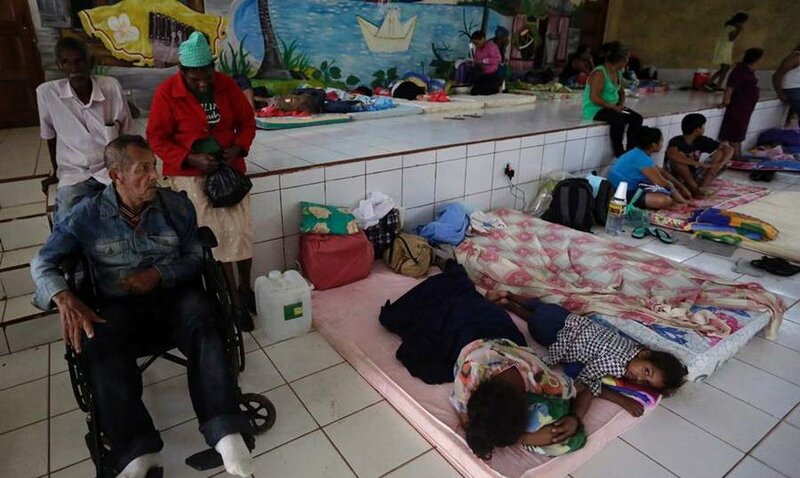 “Repair works will take three or four days … There are some 50 men in the area with shovels, moving sand and covering the canals,” Pastora added. President Daniel Ortega’s administration opened the canals using dredges to gain access to the Caribbean from the San Juan. Nicaragua and Costa Rica both claim ownership of the 1.16 square miles (three square kilometers) of border territory. The area is a protected wetland under the Ramsar Convention on Wetlands. 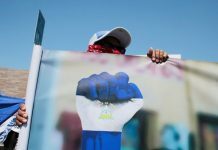 The conflict originated in October 2010 when Costa Rica reported that Nicaragua had invaded its territory while Ortega’s administration officials rejected the claims, arguing the land belongs to Nicaragua. In December of that year, Costa Rica filed an lawsuit before the ICJ and in March 2011 the court issued injunctions ordering both countries to clear the disputed area from both military and civilian personnel. 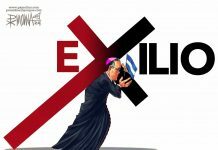 However, San José has been claiming that Nicaragua does not respect these provisions. Last September, Costa Rica asked the ICJ to extend precautionary measures, presenting evidence that Nicaragua was dredging two canals in the area and had built two artificial canals connecting the San Juan River and the Caribbean Sea. The ICJ ruling also gave the Nicaraguan government two weeks to repair the canals and to remove all equipment and personal from the area. The two weeks is up Dec. 5.